We are delighted to have just added a new 5 day/4 night mini break to our tours. This self-guided cycling break starts and finishes in Sligo. 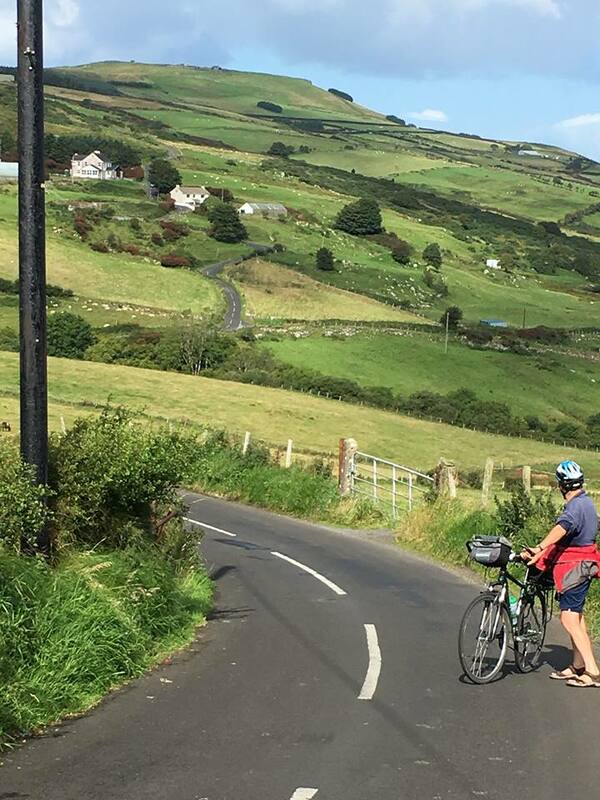 The tour follows quiet roads – perfect for cycling – to the coast at Mullaghmore then back to Sligo through to wonderful glacial valleys – Glenade and Glencar. 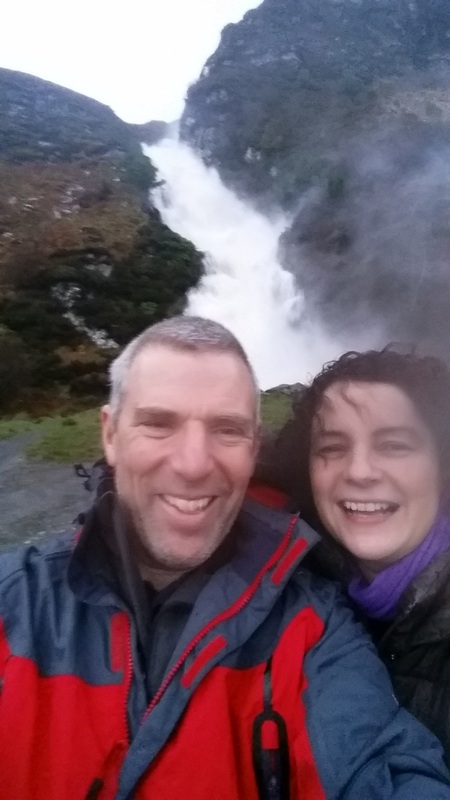 Highlights of this cycling adventure include Drumcliffe, Mullaghmore, Glenade Lake and Valley, Eagles Rock, Glencar Lake, Valley and Waterfall and above all the simple pleasure of getting away from it all by cycling along beautiful quiet country roads. 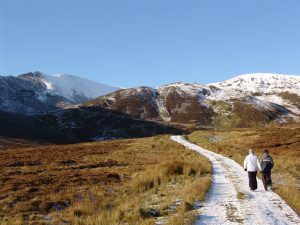 The start and finish point in Sligo is easily accessible with good train and bus connections to Dublin and Ireland West Airports. To see details of the tour visit our Yeats Country and Lakelands tour page and click on the 5 DAY tab under the pictures. The team at Ireland by Bike would like to wish all our friends and customers a very happy Christmas. We hope you all enjoy the festive season. Hopefully everyone will get time to get out cycling or walking over the holiday period. What better way to spend time with friends and family. It’s looking like the 2019 season is going to be our busiest ever — with many bookings already in. If you’re thinking of doing a cycling tour in Ireland next year, now is the time to get your dates finalised and get your flights etc. booked. If you are looking for advice on which tour is the most suitable for you, then contact us and we will be happy to advise you. It is now possible to pay for your cycling or walking holiday using your credit card. With our new booking system, when you first fill out the booking form, you will be asked to pay the deposit using your credit card. If you would prefer to pay the deposit for your cycling or walking tour by bank transfer let us know. For final payments we can accept payment for your tour by credit card, or by bank transfer. If you would prefer to post us a cheque or bank draft we will happily accept payments by that method also. We are continuing to work hard in order to make our tours available to as many people as possible. With this in mind we are keeping our prices the same in 2018 as 2017. Time to start planning that great getaway that you always wanted! Details and prices for our cycling and walking tours in 2017 are now available. We have made some slight changes to our tours in response to our customers feedback. A big thank you to everyone for making 2016 such a great year. We are already looking forward to 2017 when we hope to share the most beautiful parts of Ireland with more and more people. Just to say a big thank you to everyone who visited us during 2015. Hopefully you all have a great store of memories from your trip. A big thank you also to everyone who sent us the many great photos. You may have seen some on our facebook page and website and we will be adding more over the winter months. We are very busy right now working on our tours for 2016, and also developing our new walking tours. Our walking tours website is almost ready. We had the heaviest rain in years here over the weekend. River levels were higher than in living memory, unfortunately this led to flooding in some areas. It did also lead to some spectacular sights. The photo below is of us at Assarancagh Waterfall on Saturday afternoon. Hopefully the weather is good wherever you are and you are managing to get out and enjoy plenty of cycling. A big thank you to all our friends and customers for making 2014 such a great success. With the long evenings setting in it’s time to get the wheels in motion to make 2015 even bigger and better. Time to get the lights out and in some cases the snow-tyres. Happy cycling eveyone. Welcome to the Ireland by Bike new look website. We hope you enjoy looking through the tours we are offering for 2014. Feel free to contact us if you need more information about any of our tours. We’ll be more than happy to answer any of your questions. 2019 dates getting booked up – don’t miss out.